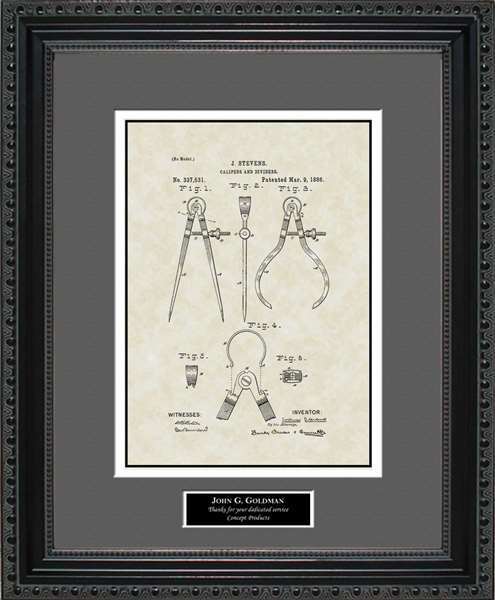 Here�s a one-of-a kind gift that�s sure to be a hit with anyone you know who works in construction, whether they are a builder, a contractor or a construction worker. 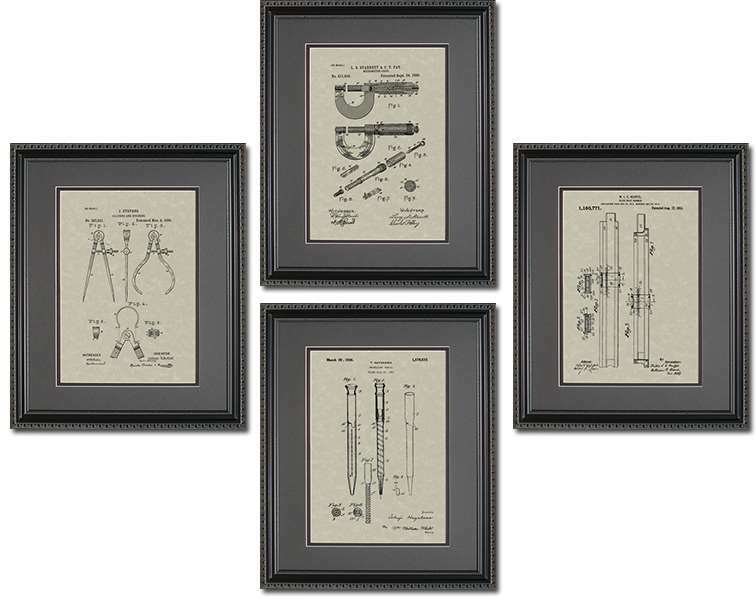 Any construction worker � from foreman to laborer � is sure to be pleased with this unique construction gift! 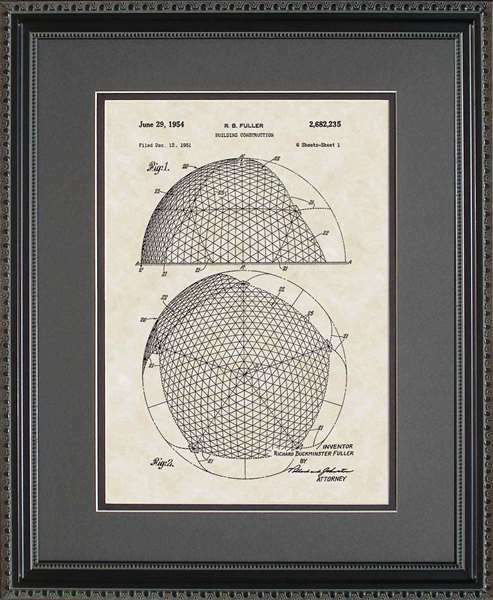 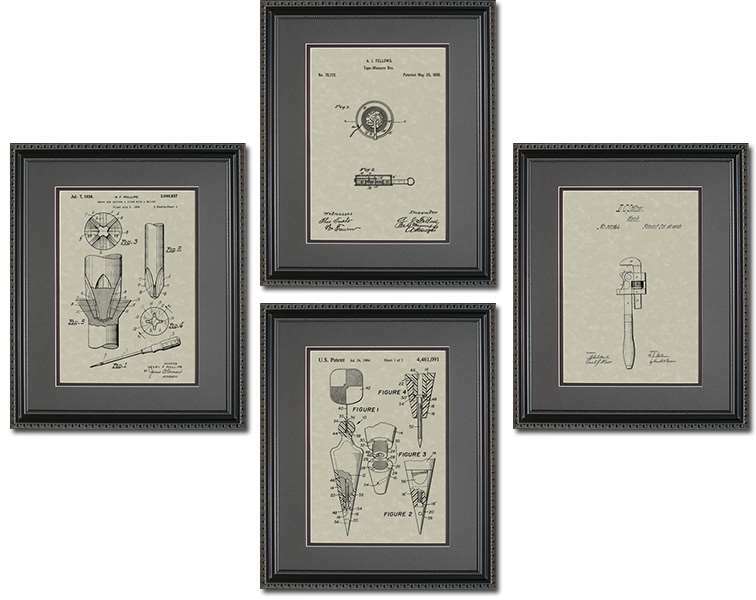 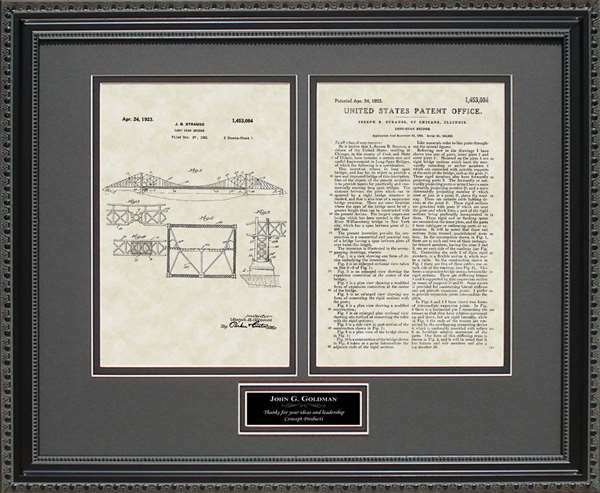 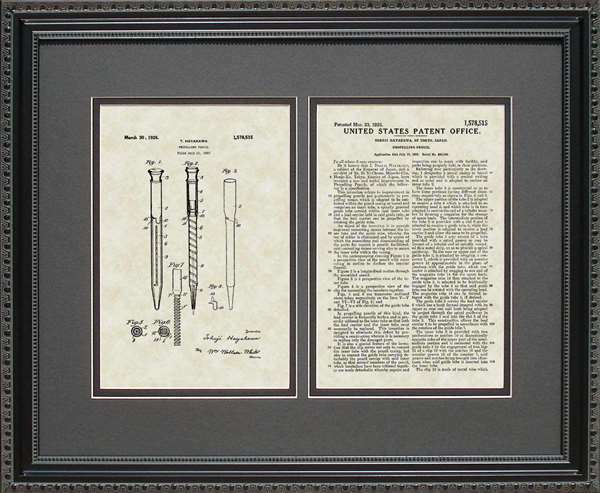 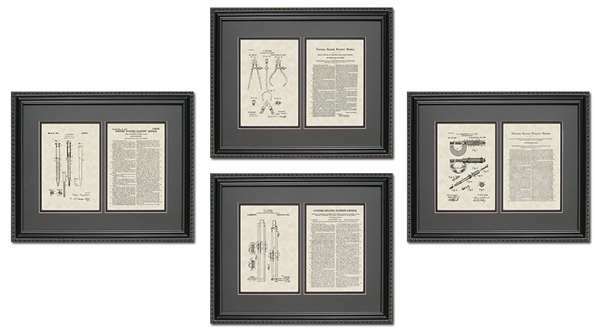 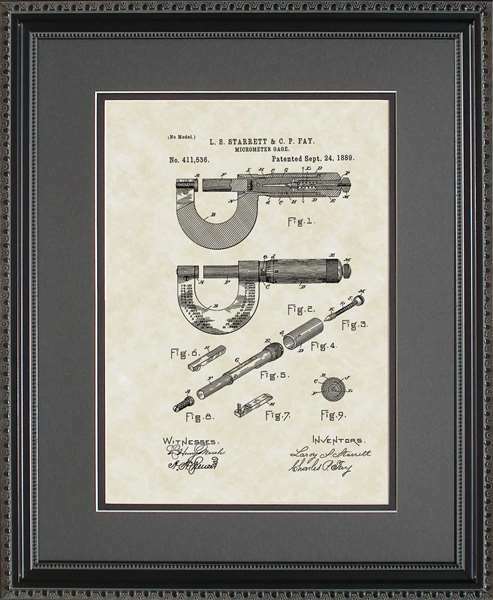 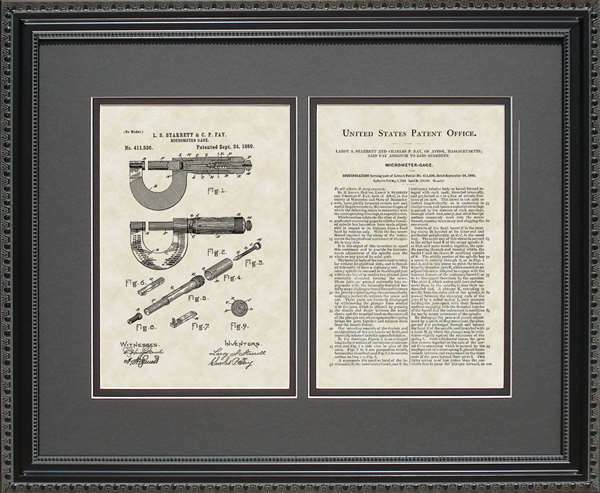 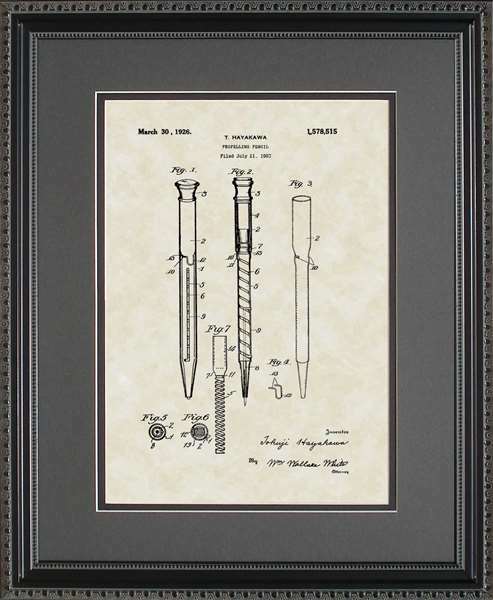 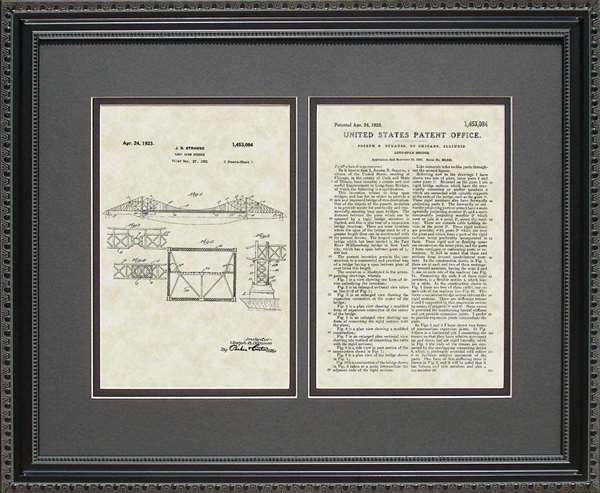 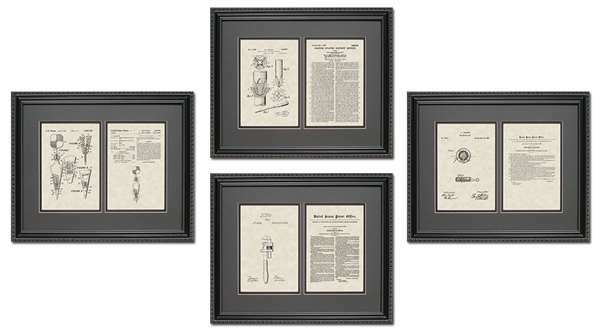 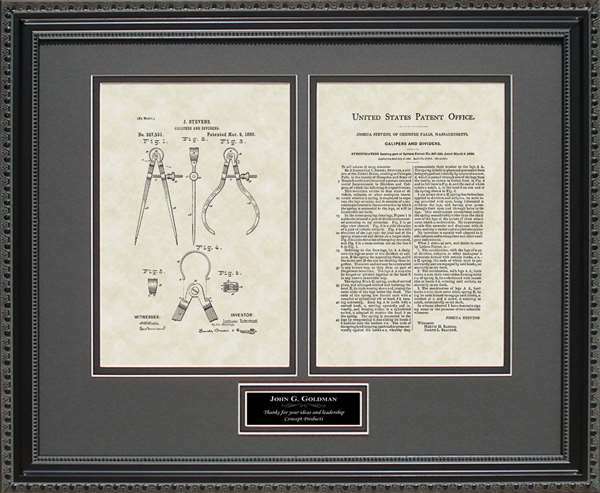 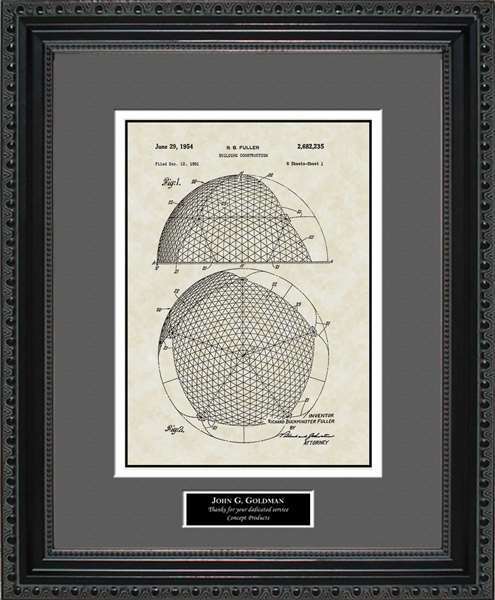 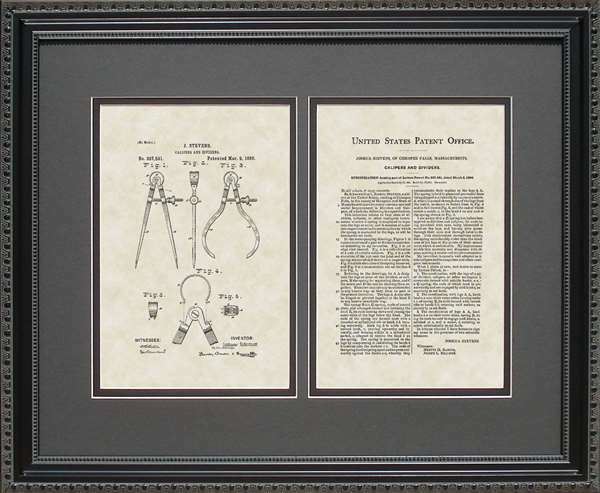 And if you need to find the perfect contractor gift to say �thanks� to the hired contractor who has done a job well, can you think of a better way than a print of a builder art patent? 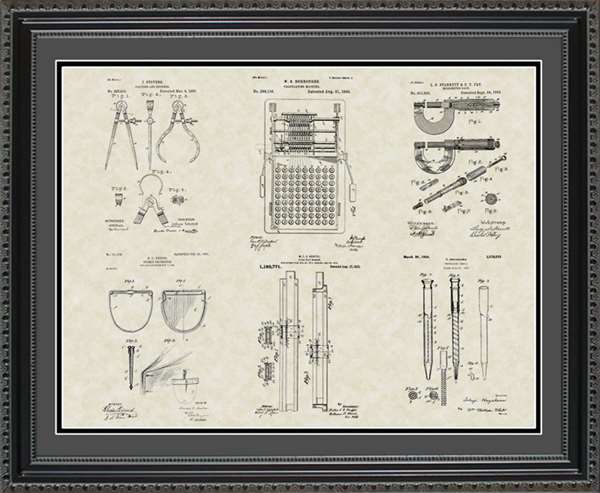 This gift is sure to be a hit on the office wall of any construction company. 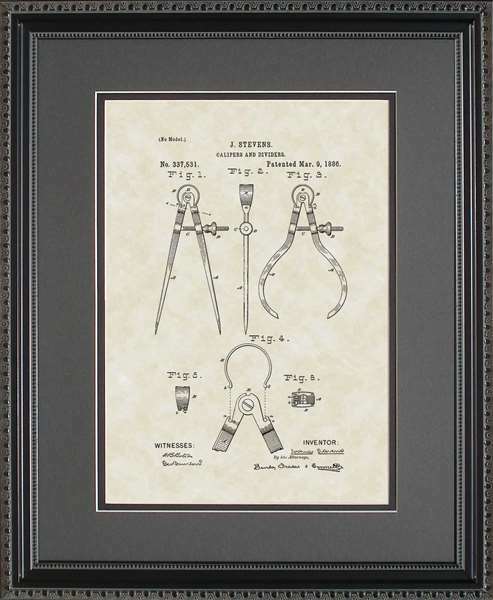 Each construction art print is printed on premium paper for an aged and authentic look and framed in a high-quality wooden and glass frame. 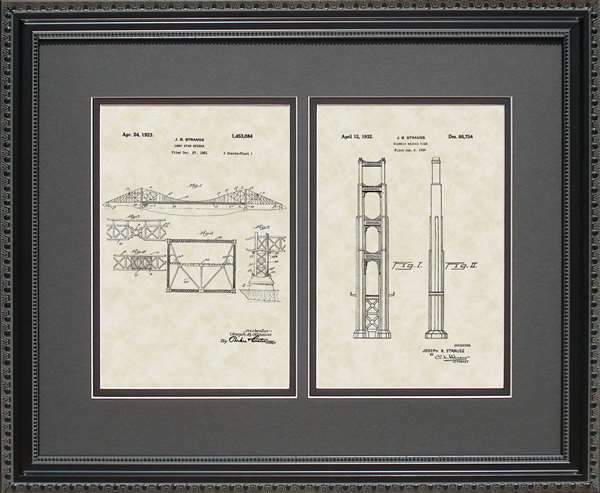 Ranging from the simplicity of the mechanical pencil invented by Hayakaw in 1926 to the awe-inspiring beauty of the original patent artwork submitted by Joseph Strauss to the US Patent & Trademark Office for the Golden Gate Bridge in 1923, these builder art patents make the perfect construction gift to anyone who builds for a living. 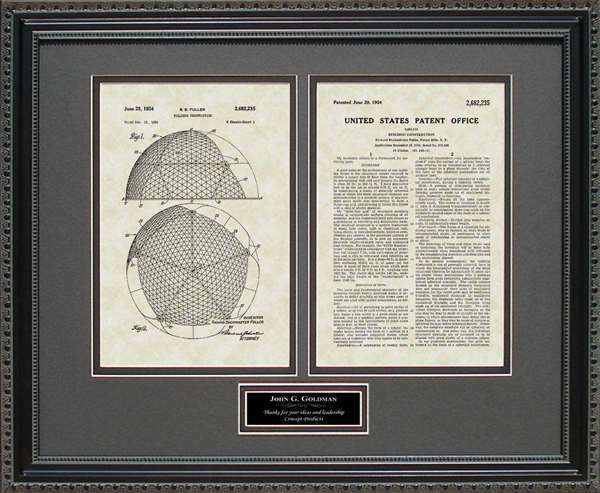 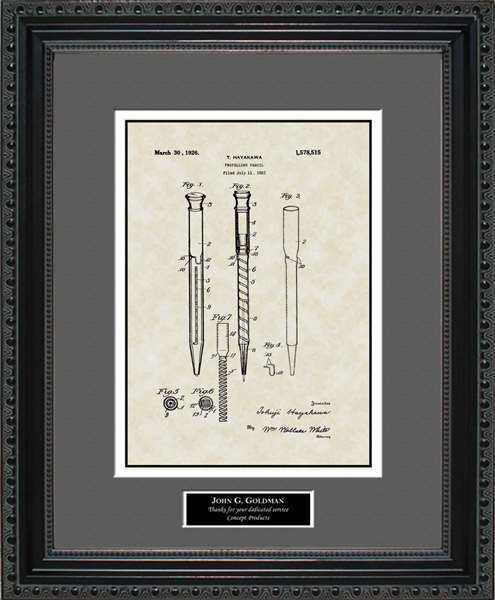 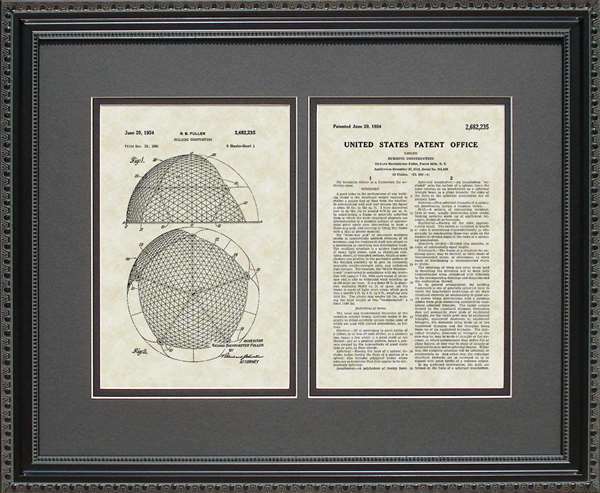 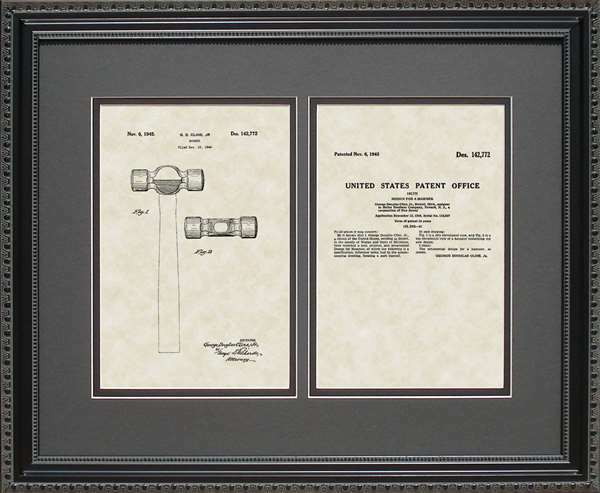 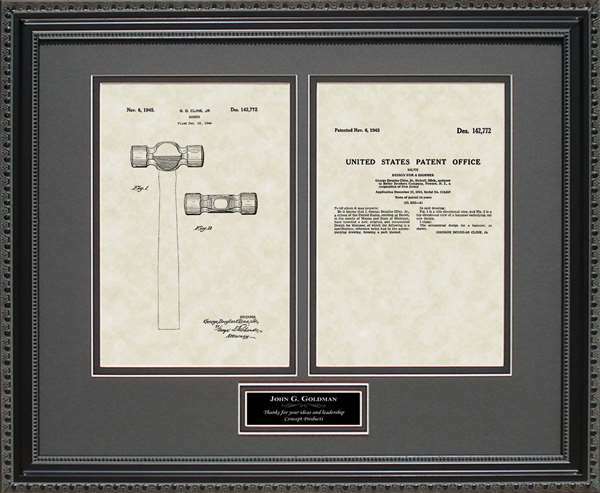 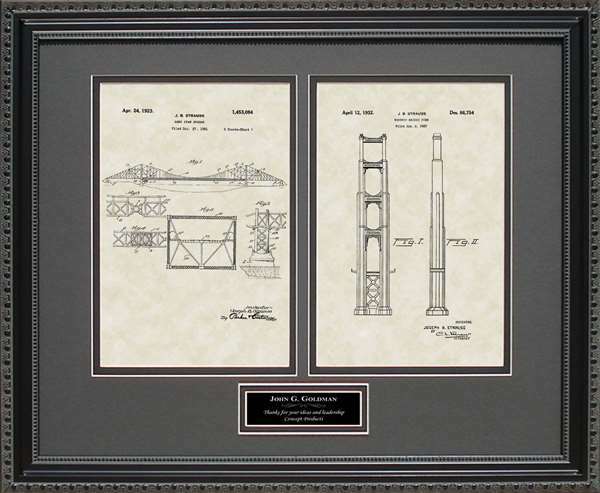 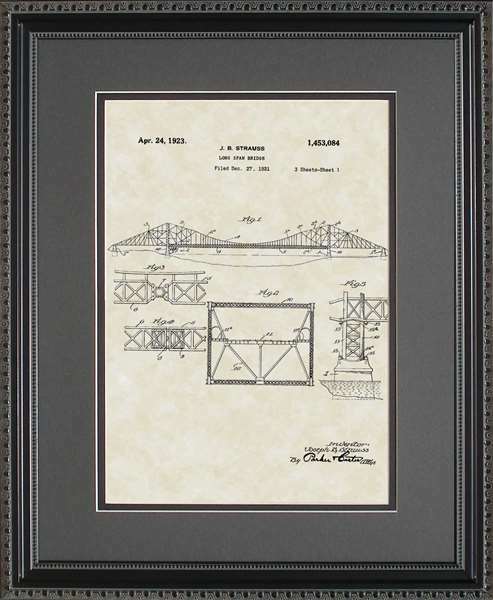 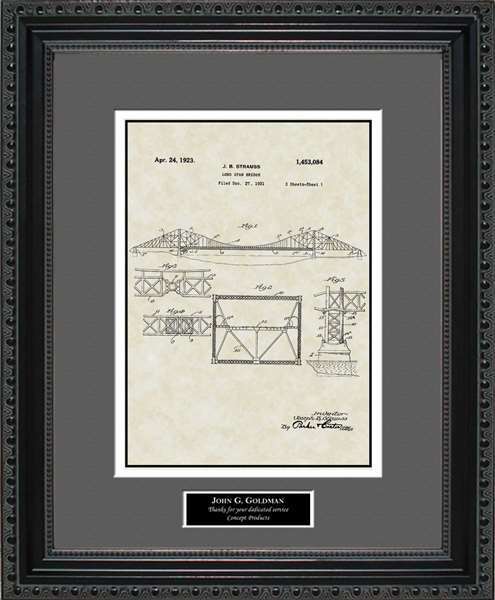 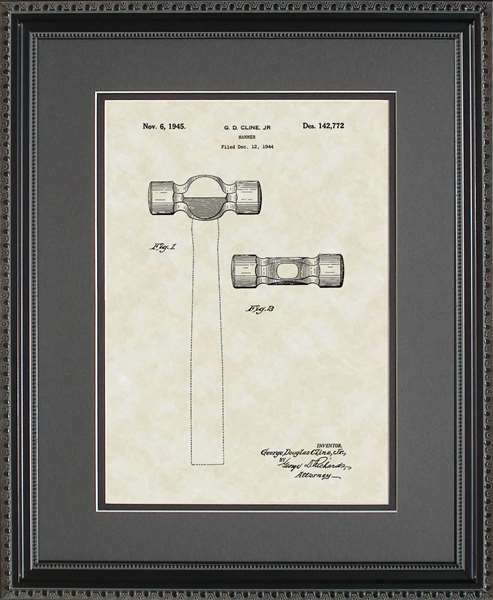 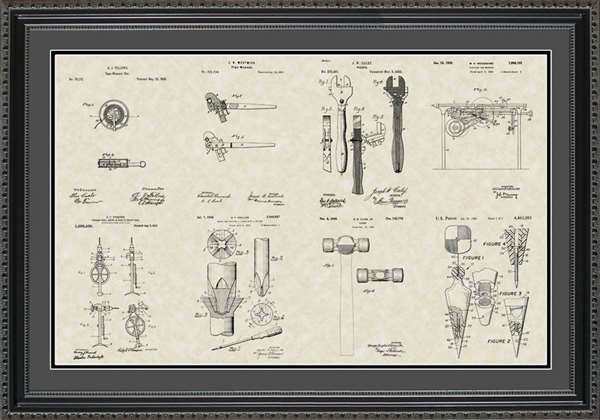 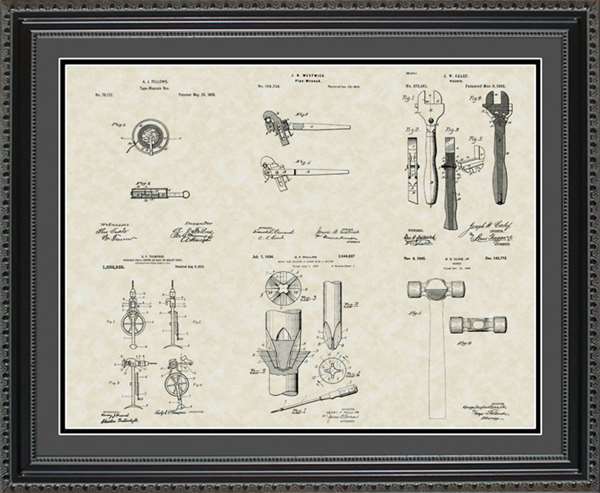 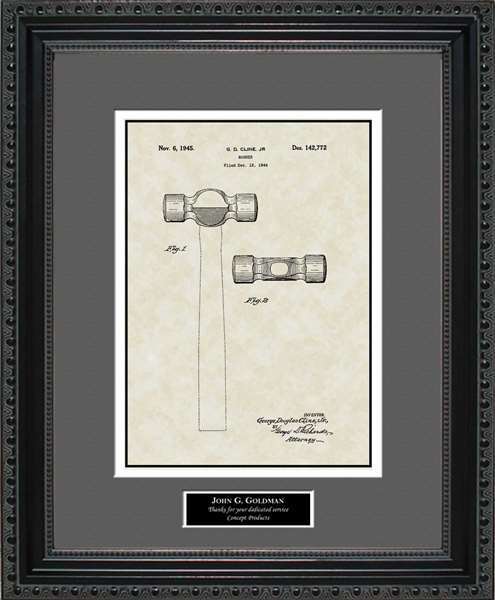 You can be sure the engineer, construction laborer, architect or general contractor whom you give a contractor art patent print to will truly be amazed to receive such an incredible, unique and thoughtful gift.